The Covaris S220, located in 0107 Microbiology Building, is a focused-ultrasonicator for pre-analytical sample processing. It uses Covaris patented Adaptive Focused Acoustics (AFA®), including a spherical acoustic transducer and specifically designed AFA Tubes to deliver controlled energy to sample volumes between 15ul to 10ml. Applications include DNA, RNA and chromatin shearing, tissue homogenization, cell lysis , compound dissolution, and particle micronization. Users may choose to 1) use the instrument with the director's assistance or 2) apply to become an independent user. 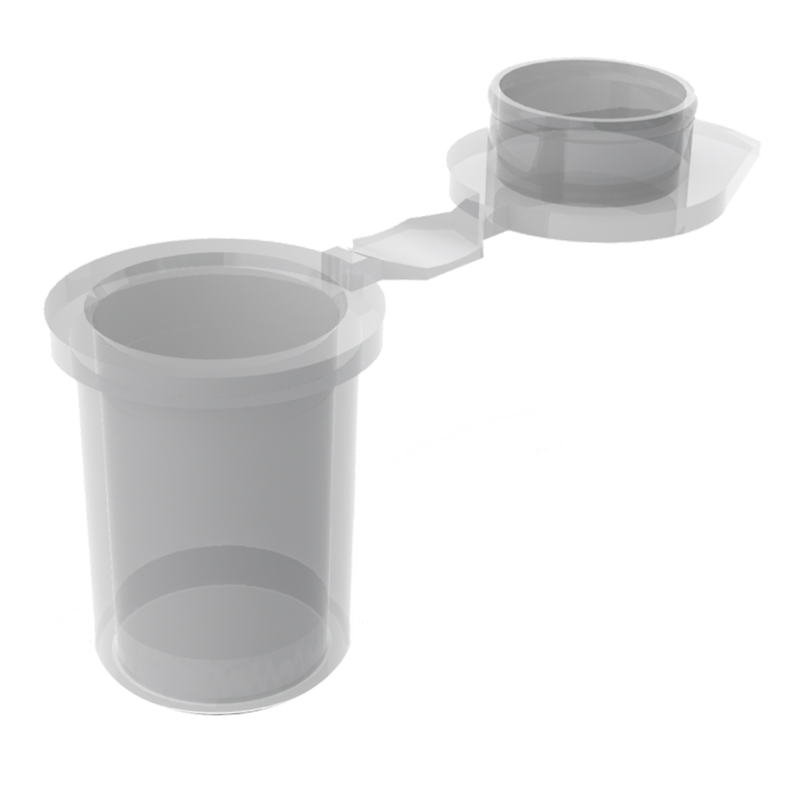 In either case, the user is responsible for providing their own sample tubes. 1) Director-assisted instrument use includes the following services: instrument startup and stabilization (takes ~1.5 hours), assistance with sample loading, and instrument shutdown (~5 minute procedure). Users must schedule instrument time through the director. $20 charge for the first sample. $8 per each additional sample run on the same day. 2) Independent users: will be trained by the director to startup the instrument, operate it independently, and perform the shutdown procedure. Users will be given access to the instrument calendar and may schedule instrument time 24/7, 365 days a year. $15 charge for the first sample. $5 per each additional sample run on the same day. To apply for use, fill out the online application form at the bottom of the page.